December 13th started with a phone call, as most of Legacy of Hope’s kid’s stories often do. 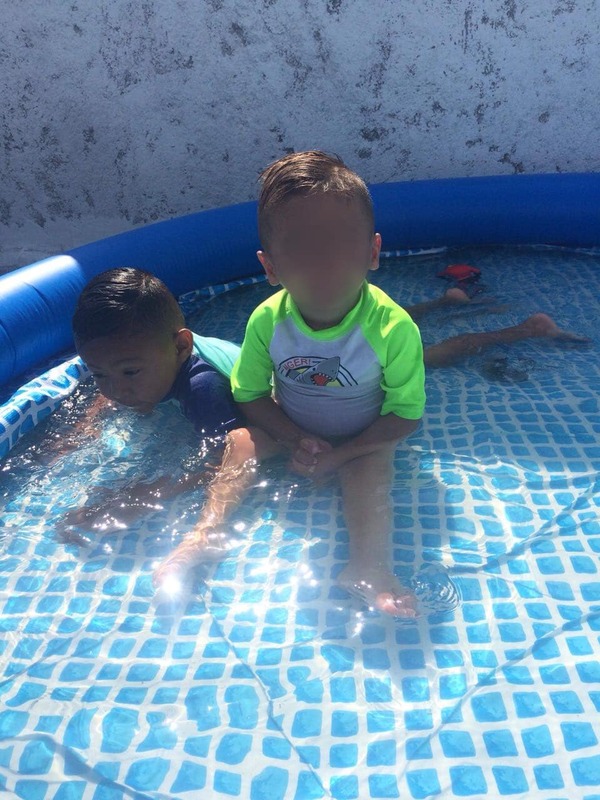 It was our friend who works in the hospital notifying us that there was a little boy who was extremely malnourished and had been brought in with no clothing or anyone to care for him. Automatically, our first instinct was to get together all of our son’s old clothes and some toys and take them over to the hospital. We were, however, not prepared for what we saw there. When we saw him, our hearts broke. He was covered in tubes and could barely open his eyes, let alone move his head. Kevin had been orphaned when both of his parents died. He was then sent to live with his grandfather, but his grandfather also died while living alone with Kevin. No one knows exactly how long Kevin was alone, and many of the circumstances surrounding his case before he entered the hospital are unknown, but what is known is that he was suffering from severe malnourishment and neglect. We were propelled with a desire to help him recover. This course on which we put ourselves seemed normal. After all, we had seen this kind of no-holds-barred hospitality before. My husband’s mother has this legacy. For years she has been taking in children off the streets, children from broken homes, children that need love, and caring for them in her own home and family. 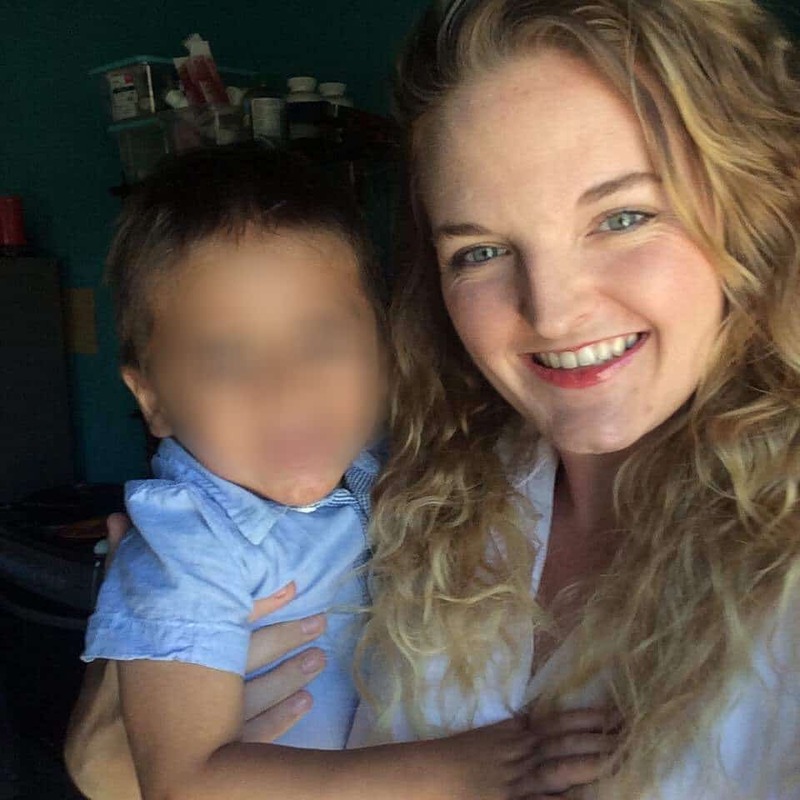 Currently she has three children living with her, including one boy who she has raised since he was months old and is now 19 years old. These kids are like brothers and sisters to us. We spoke with her about our desire and she assured us that Kevin would be a gift from God. Knowing that these children cared for by my mother-in-law were such a blessing to our family, we wanted to help this little boy in the hospital as much as we could. We proceeded to visit Kevin multiple times in the hospital around Christmas and New Years. We brought him vitamins, PediaSure, and snacks, and let him know he wasn’t alone. 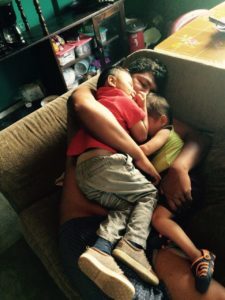 After recovering in the hospital for four months, DINAF came and moved him to Santa Rosa. This news was really upsetting for me and my husband. We honestly thought we would never see him again. However, we also were relieved that he was on someone’s radar and getting the care he needed. Because of the desires that Kevin stirred in our lives, we decided we wanted to help more children that were in the same position as him. 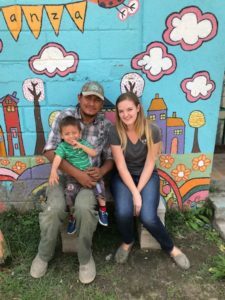 I had remembered a conversation I had with a family in Gracias who worked with Legacy of Hope Foundation, so I sent them an email about wanting to become a foster family. My husband and I went through trainings, collected paperwork and clearances, and started preparing in every way we could to bring a foster child into our home. We were so happy to finally become foster parents, and to our complete surprise—Legacy of Hope had Kevin in their care. The Kevin that had awoken our desire to be foster parents. The Kevin our hearts broke for at the hospital. The Kevin we thought we would never see again. We were so excited to hear that he would be a perfect fit with my husband, myself, and our three-year-old son! When Kevin had left the hospital in Gracias, he was 3 years old and only 21 pounds. He had been immediately taken to Legacy of Hope and placed in the care of Ericka. With the help of doctors, a strict diet plan and schedule had been made for him. That time had been a challenging one because, since he was so malnourished, his stomach was very sensitive and he would vomit often and had severe diarrhea. However, in spite of all the hardships, Kevin had continued to gain weight. During these months with Ericka, he had also learned to walk, say some words and feed himself with a spoon. Finally, after months in the hospital and months in transitional care with Ericka, Kevin would be coming home with us. That first day I was so nervous that maybe this wouldn’t be where he would feel comfortable and maybe this wasn’t right for him. We had done a transition plan with visits, but we still just didn’t know how it would play out. When he finally arrived he broke into a smile that stole my heart, and he gave me a big hug. He was more than happy to be with us, and he adjusted to his new surroundings well. As a month has passed, I can happily call this home for Kevin. He has improved his vocabulary, he’s eating and drinking by himself, he’s walking and running with confidence, and he’s learning lots of tricks from his big brother. Legacy of Hope putting him with our family has changed his whole future. He is so loved and supported, and we are so grateful to share in this opportunity with him. He is honestly a whole new Kevin.